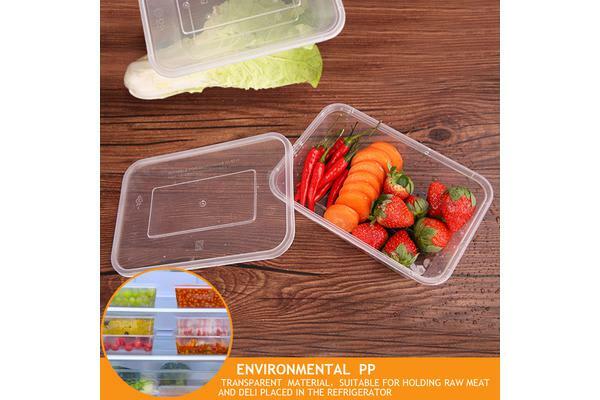 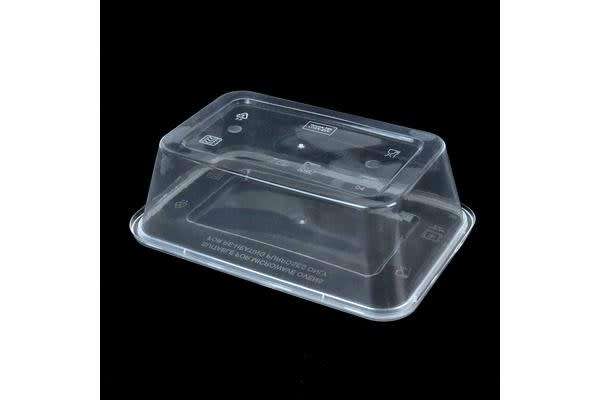 Microwave Takeaway Containers supplied in combition packs that include both containers and lids. 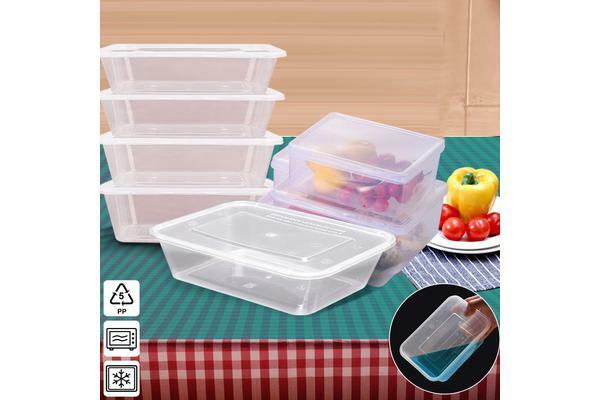 Primarily used within the takeaway industry for Chinese and Indian takeaway meals because of the tight fitting non spill lids and customers can also re-heat their food within the container. These containers can also be used for a multitude of other purposes because it is so economical, for everything from pre packed sweets, deli, spices to ground bait.